These days almost everyone writes with a computer. 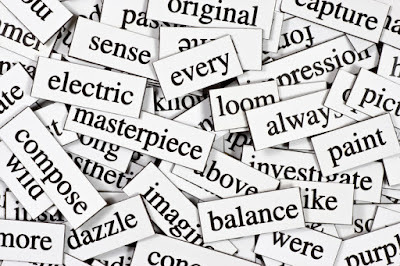 Because producing words is so easy, you can be lulled into the idea that anyone can be a writer. Yet the specific words you write are important. 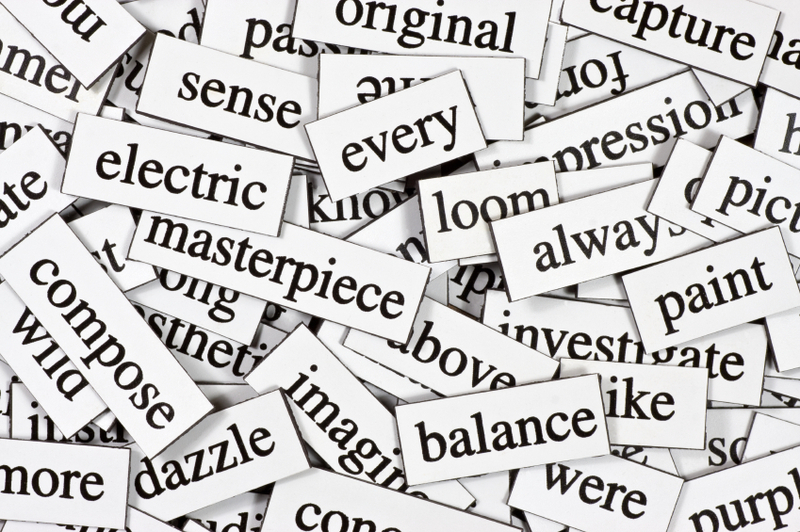 Which words are you selecting when you write and are you using the right combination? Great post, Terry. I used to have a book called Words That Sell, which I used to help me write advertising copy. As a journalist and blogger, despite improving my storytelling, I still struggle with writing headlines. If that book specifically addresses that topic, I may have to check it out! Thank you for this comment. I love Words That Sell and still have a copy on my bookshelf that I use from time to time. The key on writing headlines is practice and yes the Ray Edwards book gives you some help in this area. Persistence and practice will pay off for you. Great post. As a first time fiction writer with OK sales but amazing reviews I found a little trick. After its done play it with read out load. You instantly see where the gaps are and even bad punctuation.